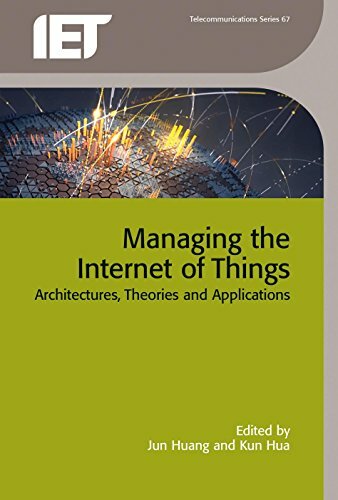 9781785610288 | Inspec/Iee, October 31, 2016, cover price $145.00 | About this edition: The Internet of Things (IoT) refers to the evolution of the internet as the interconnection not just of computers, but also uniquely identifiable, pervasive embedded devices. 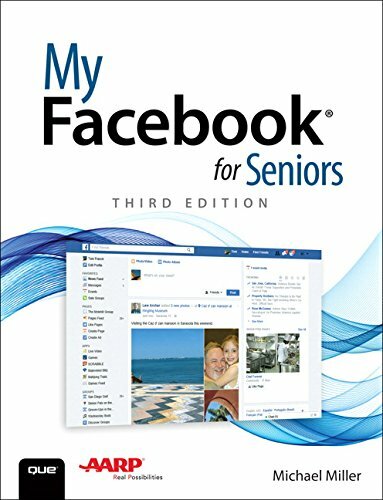 9781593277918 | No Starch Pr, October 30, 2016, cover price $24.95 | About this edition: Facebook is the world’s largest internet community. 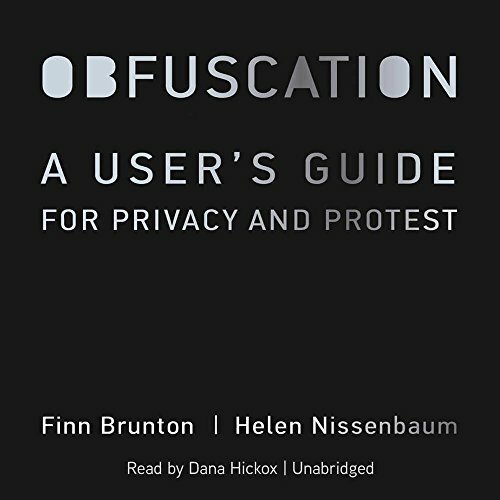 9781469004167 | Unabridged edition (Blackstone Audio Inc, October 4, 2016), cover price $25.00 | About this edition: [Read by Dana Hickox]With Obfuscation, Finn Brunton and Helen Nissenbaum mean to start a revolution. 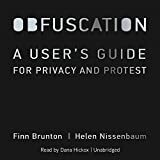 9781469004143 | Unabridged edition (Blackstone Audio Inc, October 4, 2016), cover price $49.99 | About this edition: With Obfuscation, Finn Brunton and Helen Nissenbaum mean to start a revolution. 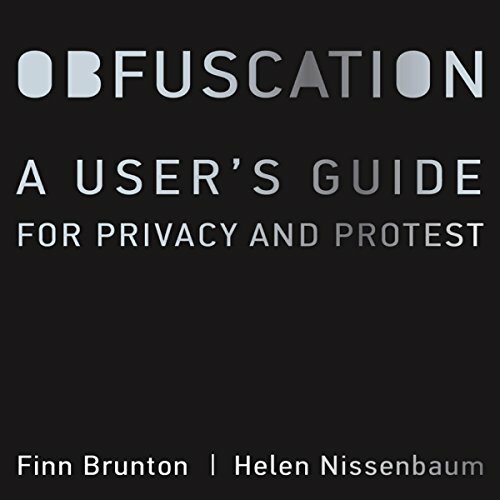 9781469004150 | Mp3 una edition (Blackstone Audio Inc, October 4, 2016), cover price $29.99 | About this edition: With Obfuscation, Finn Brunton and Helen Nissenbaum mean to start a revolution. 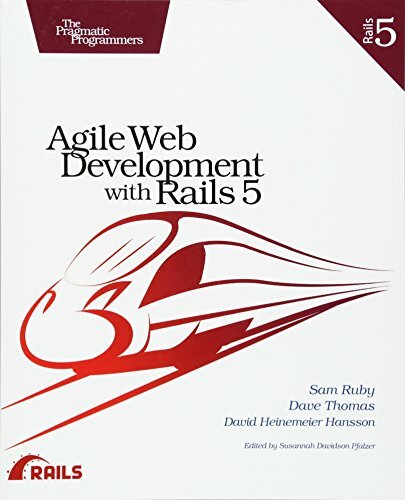 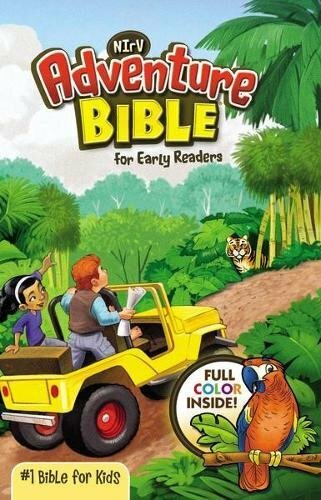 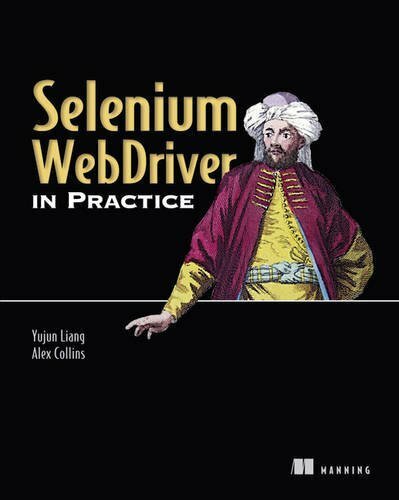 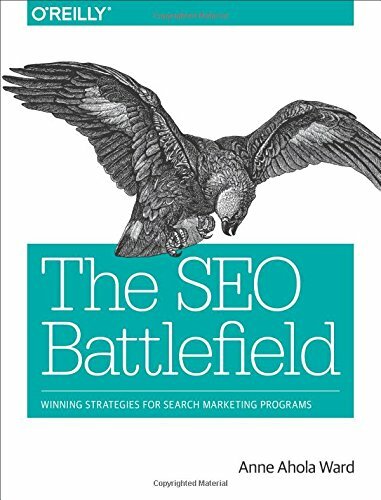 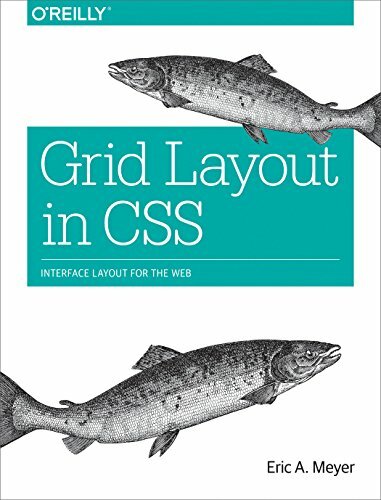 9781633430143 | Manning Pubns Co, October 1, 2016, cover price $44.99 | About this edition: Web applications are difficult to test because so much depends on the way a user interacts with individual pages. 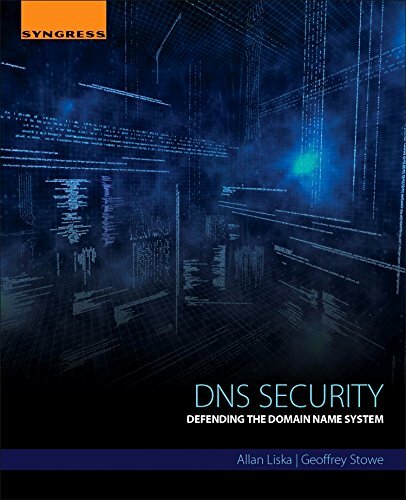 9780128033067 | Syngress Media Inc, July 8, 2016, cover price $49.95 | About this edition: DNS Security: Defending the Domain Name System provides tactics on how to protect a Domain Name System (DNS) framework by exploring common DNS vulnerabilities, studying different attack vectors, and providing necessary information for securing DNS infrastructure. 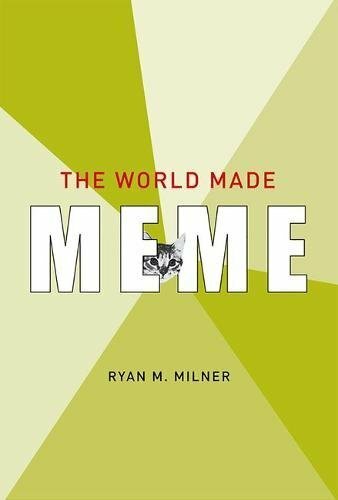 9780262034999 | Mit Pr, September 30, 2016, cover price $32.00 | About this edition: How memetic media―aggregate texts that are collectively created, circulated, and transformed―become a part of public conversations that shape broader cultural debates. 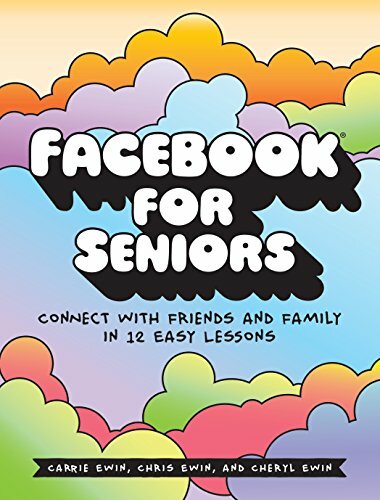 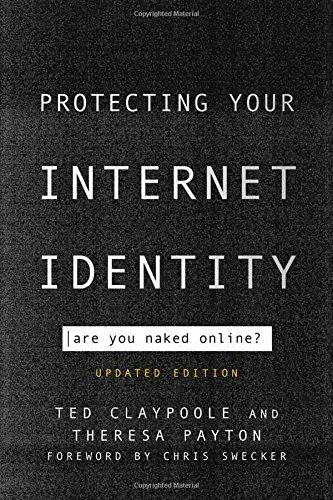 9780262028936 | Mit Pr, April 24, 2015, cover price $27.95 | About this edition: What we can learn about human nature from the informative, manipulative, confusing, and amusing messages at the bottom of the web. 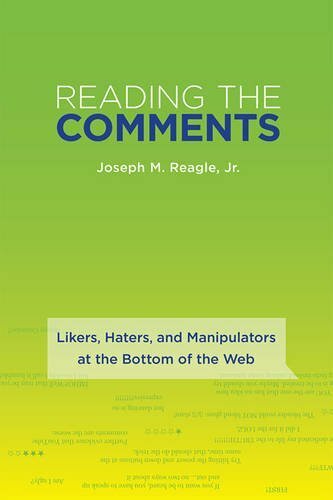 9780262529884 | Reprint edition (Mit Pr, September 30, 2016), cover price $17.95 | About this edition: What we can learn about human nature from the informative, manipulative, confusing, and amusing messages at the bottom of the web. 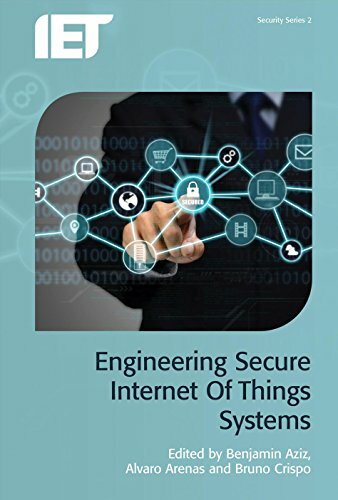 9781785610530 | Inspec/Iee, September 30, 2016, cover price $165.00 | About this edition: The Internet of Things (IoT) - the emerging global interconnection of billions of 'smart' devices - will be collecting increasing amounts of private and sensitive data about our lives, and will require increasing degrees of reliability and trustworthiness in terms of the levels of assurance provided with respect to confidentiality, integrity and availability. 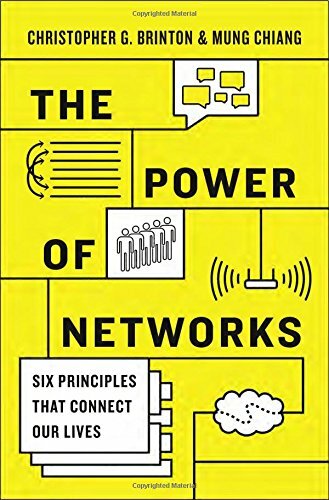 9780691170718 | Princeton Univ Pr, September 27, 2016, cover price $29.95 | About this edition: What makes WiFi faster at home than at a coffee shop? 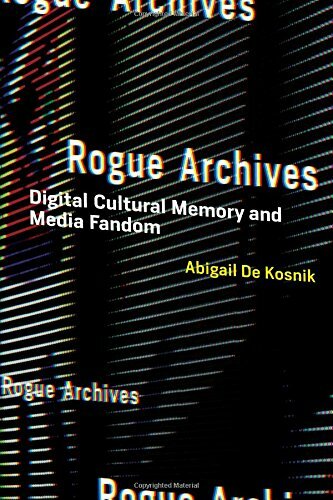 9780262034661 | Mit Pr, September 2, 2016, cover price $45.00 | About this edition: An examination of how nonprofessional archivists, especially media fans, practice cultural preservation on the Internet and how "digital cultural memory" differs radically from print-era archiving. 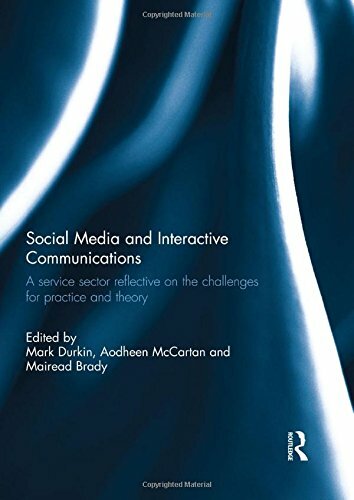 9781522505624 | Idea Group Reference, August 31, 2016, cover price $180.00 | About this edition: Basic composition courses have become a fundamental requirement for the major of university degrees available today. 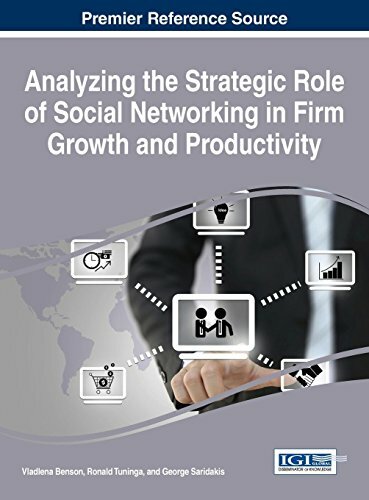 9781522506485 | Idea Group Reference, August 31, 2016, cover price $225.00 | About this edition: In todays society, the utilization of social media platforms has become an abundant forum for individuals to post, share, tag, and, in some cases, overshare information about their daily lives. 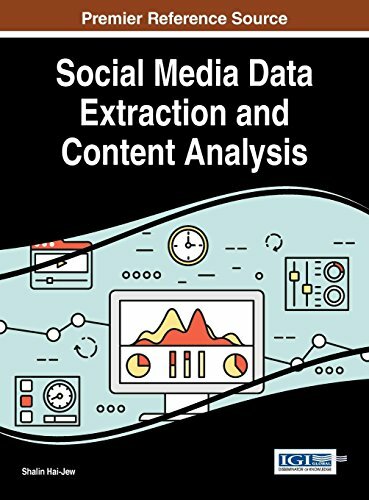 9781522505594 | Business Science Reference, August 31, 2016, cover price $220.00 | About this edition: Social media platforms have emerged as an influential and popular tool in the digital era. 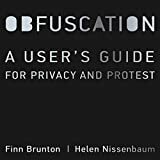 9780262029735 | Mit Pr, September 4, 2015, cover price $19.95 | About this edition: How we can evade, protest, and sabotage today's pervasive digital surveillance by deploying more data, not less―and why we should. 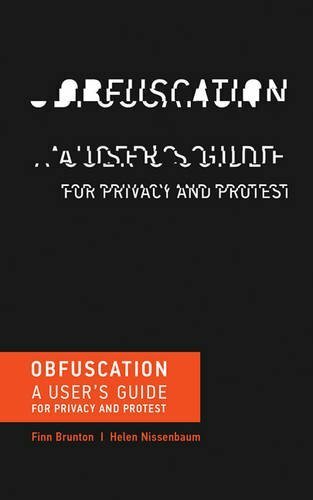 9780262529860 | Reprint edition (Mit Pr, August 26, 2016), cover price $15.95 | About this edition: How we can evade, protest, and sabotage today's pervasive digital surveillance by deploying more data, not less―and why we should. 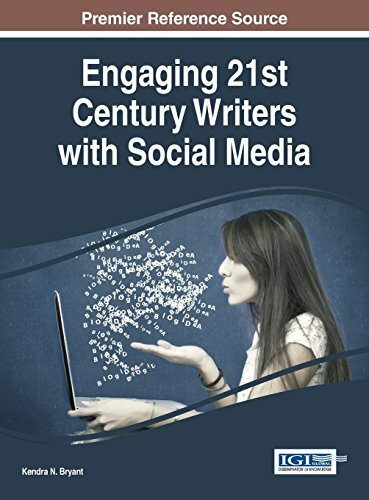 9781138658592 | Routledge Academic, July 22, 2016, cover price $155.00 | About this edition: The extent to which social media can potentially add value within various service contexts is not well understood. 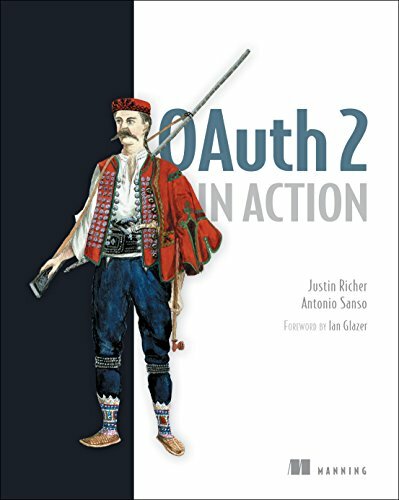 9781617293276 | Manning Pubns Co, August 31, 2016, cover price $49.99 | About this edition: Summary OAuth 2 in Action teaches you the practical use and deployment of this HTTP-based protocol from the perspectives of a client, authorization server, and resource server.